We had such a great day and it was very comforting to know we didn’t have to worry about anything on the day as you had it all covered! We were kind of nervous planning an overseas wedding but you made it so much easier. 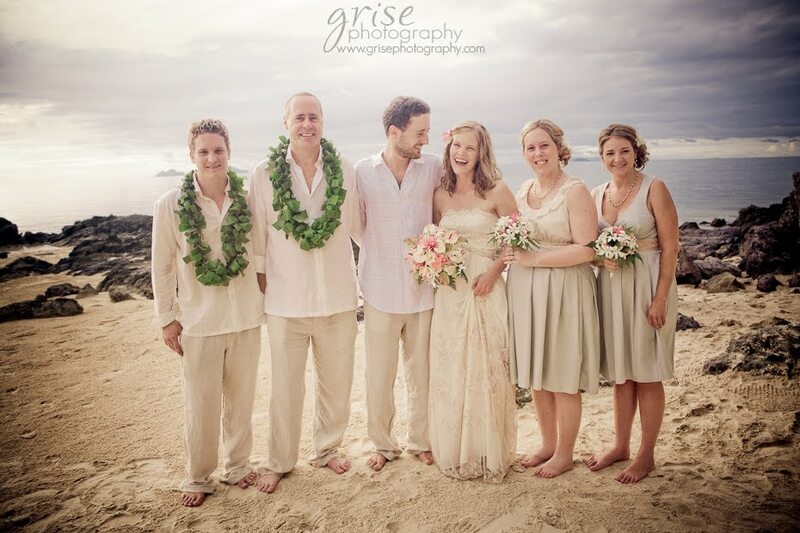 It was a magical day and all our guests keep complimenting what a fantastic wedding it was. Our guests absolutely loved our wedding; it was perfection, with an hiccup. Having someone else plan my big day was one of the scariest moments of my life, as I am a “control freak”. But looking back at my magical day I wouldn’t have changed anything for the world. It just took the pressure off my back and My Fiji Wedding.com took my ideas and made them 1000 times better.